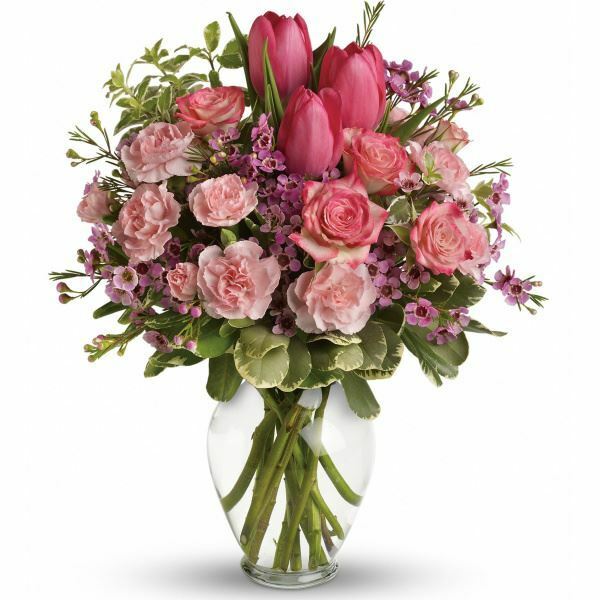 Provide comfort for the family of Marycarol Duda with a meaningful gesture of sympathy. Marycarol Duda (nee Abdoo) Age 63. Beloved wife of Michael. Dear mother of Kristen Kozlowski and Stephanie Williams (Shawn). Sister of Mark Adams, Karen Van Assche (Lester Gilbert), Michele Montgomery (Jim), Donna Abdoo (David Reed), Cecelia Scot, and Samuel Abdoo (Ann). Aunt and great-aunt to many nieces and nephews. Visitation Tuesday April 16, 2019 at the Chas. Verheyden Funeral Home, Inc. 16300 Mack Avenue Grosse Pointe, MI. 48230 from 3:00 – 8:00 PM. Funeral Mass on Wednesday April 17, 2019 at 11:00 AM in the St. Maron Maronite Catholic Church 11466 Kercheval Street Detroit, MI. 48214 where the body will be instate from 10:00 AM until time of service. We encourage you to share your most beloved memories of Marycarol here, so that the family and other loved ones can always see it. You can upload cherished photographs, or share your favorite stories, and can even comment on those shared by others. 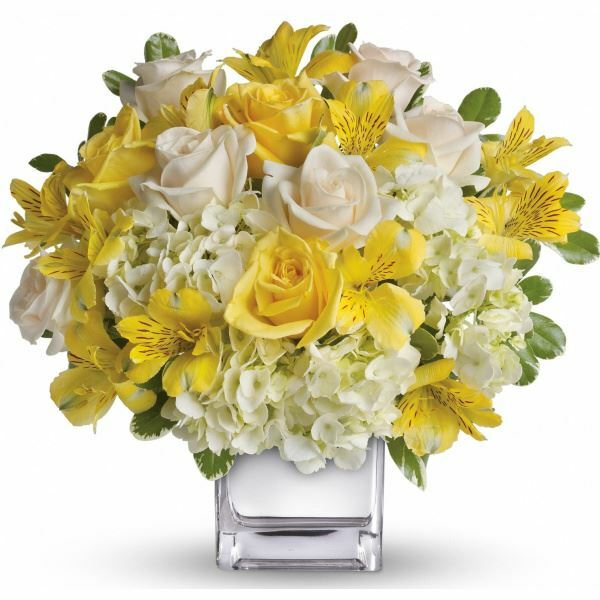 Debbie, Fred, and Cory Stadelbauer, Fred and Natalia Stadelbauer, and others have sent flowers to the family of Marycarol Duda (Abdoo). We are deeply sorry for your loss of Marycarol. Our thoughts and prayers are with you and your family. Debbie, Fred, and Cory Stadelbauer purchased flowers for the family of Marycarol Duda. We are so sorry for your loss of Marycarol. Our prayers are with your family and may the Lord help you during this time. Fred and Natalia Stadelbauer purchased flowers for the family of Marycarol Duda.